Counter Strike: Global Offensive (CS : GO) - a first-person multiplayer shooter game, created and published by Valve Corporation and Hidden Path Entertainment, formerly with Counter-Strike : Source. This is the fourth game in the Counter Strike series, released on Microsoft Windows, macOS, Xbox 360 and PlayStation 3 in August 2012 and on Linux in September 2014. It is one of the most popular FPS in Esport betting sites. There are two teams in the game: terrorists and anti-terrorists. The objective for each of them is to eliminate the opposing team or perform a specific task. In the case of terrorists, it is a matter of setting up a bomb or, for anti-terrorists, rescuing hostages. The game has seven different modes, each with different characteristics. 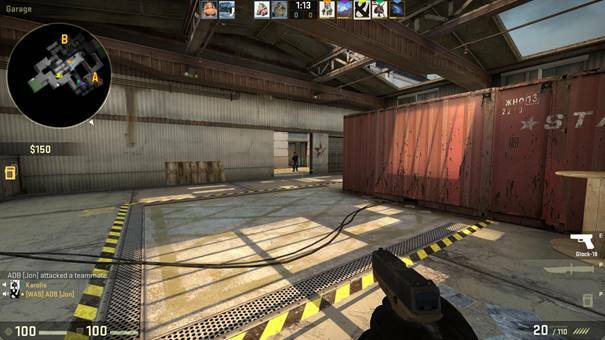 In addition to the integrated connection system, CS: GO allows players to play on dedicated Valve servers. It is also possible to create and play on community servers with non-standard maps and game modes. 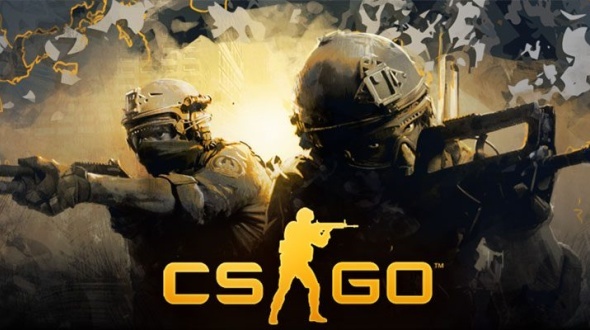 Since its release, CS: GO has been one of the most popular FPSs in the field of electronic sports. The most important tournaments are the so-called "Majors", games sponsored by the game's publisher, Valve. The CS: GO competitions are also part of the Electronic Sports World Cup. The game has received quite positive reviews. It has been praised for the overall gameplay and fidelity to its reproduction compared to previous versions of the series. Some of the original features of the game have been criticized. The console versions received positive feedback and critics felt that there were clear differences between the console versions and the PC version. In 2018, on the Twitch platform, Lol and CS: GO were neck and neck regarding the number of hours watched. Indeed, LOL reached 107.6 Million hours viewed compared to 107.1 Million for CS : GO. Amazing figures that show that CS: GO has been able to remain one of the pioneering games for 20 years now! It is rare for a video game to have such a long endurance. We are not finished hearing about CS: GO in the field of Esport. As explained above, two opposing terrorist and anti-terrorist teams play against each other in different game modes to achieve objectives. At the end of each round, players receive money that allows them to acquire better equipment for the next round. Players also receive them in defeats, but the amount will be reduced. In addition, there are advantages to performing tasks (for example, planting a bomb) and killing (values vary depending on the type of weapon used). The player may also be fined, for example for fighting against allied fire.